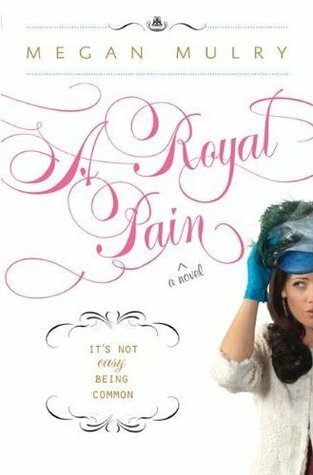 I was predispodosed to love this book as the story is my go-to fantasy: ordinary girl meets guy, they fall in love and later the girl learns he is actually an aristocrat. But sadly the execution was quite bad. I passionately disliked the heroine and wasn't able to read past 60% despite several attempts to force myself to continue, she was just too irritating. You can read my thoughts in a dual review at Book Lovers Inc.
A wonderful story I greatly enjoyed! I was so engrossed in the virtual sightseeing of the romantic gothic city ruins, the race against the bad guys and the sizzling chemistry between Annika and Nick I stayed up until dawn without realizing time was flying by! 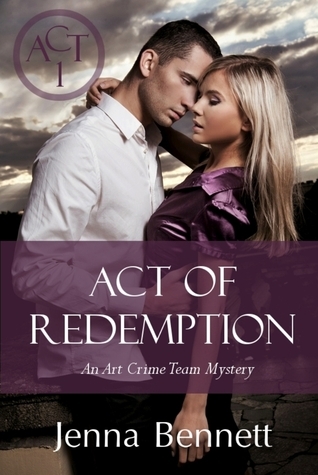 I can't wait to read more stories in the Art Crime Team Mystery series!! :-D Detailed review will be posted soon. I love Karen Erickson's stories (especially how delightfully steamy they are *winks*), so when I heard her next release will be a tame, sweet, gentle romance I was intrigued. Well happy to report that it was a delight. Jane's Gift is a heartfelt, moving, wonderfully emotional story! I enjoyed it and even teared up a few times. The hero is dreamy and the heroine is lovable. Loved the many supporting characters and the whole community :-D A delightful story! My detailed review will be posted soon. 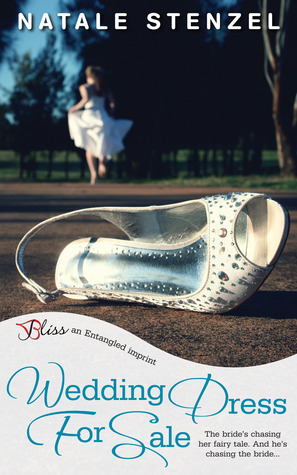 I've very much enjoyed the latest Entangled releases I've read this past week (see above), and besides the eye-catching and stunning cover, the blurb of Wedding Dress for Sale also sounded intriguing so I was excited to start it.